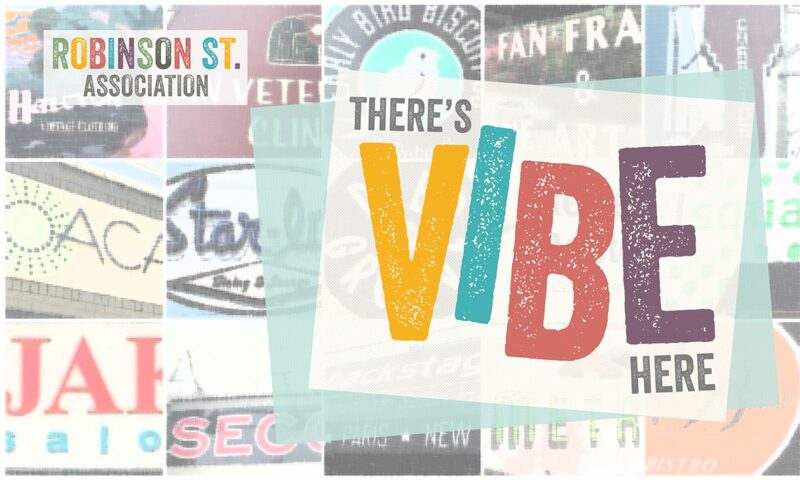 In order to keep our street looking good, the Robinson Street Association began a sidewalk cleanup project in 2016. 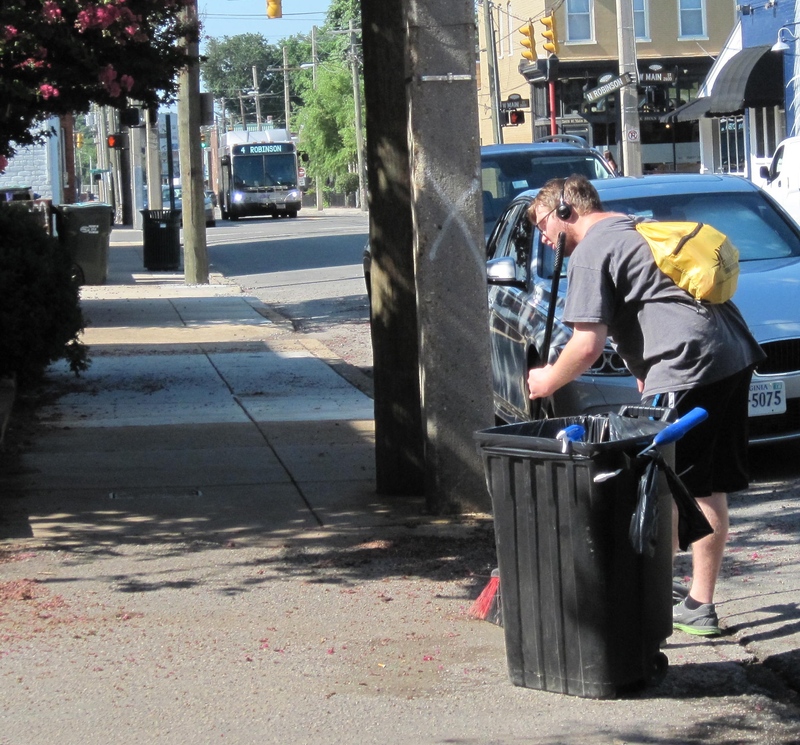 With a grant from the City’s Neighbor-to-Neighbor Program to buy tools and equipment, the sidewalk cleanup project runs from April through October and consists of picking up trash, pulling weeds, and blowing off dirt and leaves. You’ll notice two signs south of Monument Avenue showing that we have “Adopted the Street”. Volunteers oversee the project and one paid person spends three hours a week making sure the area looks clean and pedestrian-friendly.